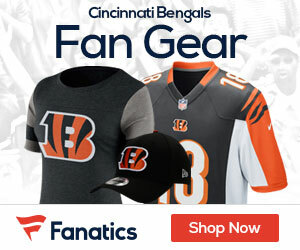 Bengals Gab - The Definitive Cincinnati Bengals Blog! 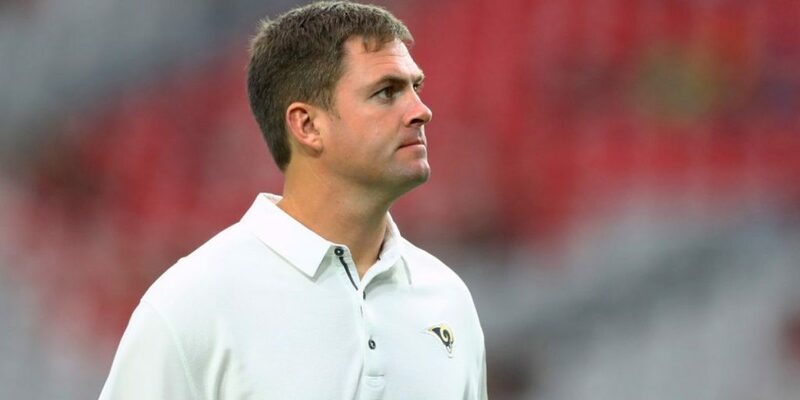 New Bengals head coach Zac Taylor says he wants to give wide receiver John Ross a “fresh start” according to Geoff Hobson of bengals.com. “In college” is the perfect qualifier for Ross as he has thus far found little success in the NFL. Ross electrified the 2017 NFL Scouting Combine with his blazing speed, convincing the Bengals to make him the No.9-overall pick out of the University of Washington despite his fragile frame (%’! !”, 190 lbs.) and extensive injury history. 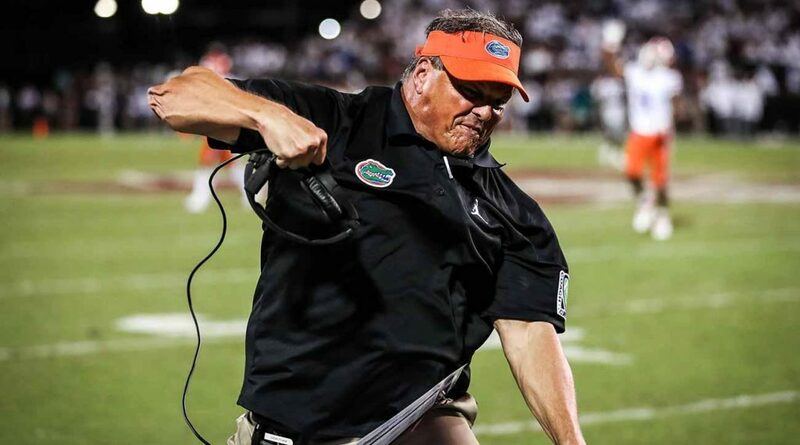 That injury history followed him to the NFL and made his rookie season a virtual washout, as he appeared in only three games and did not catch a single pass. 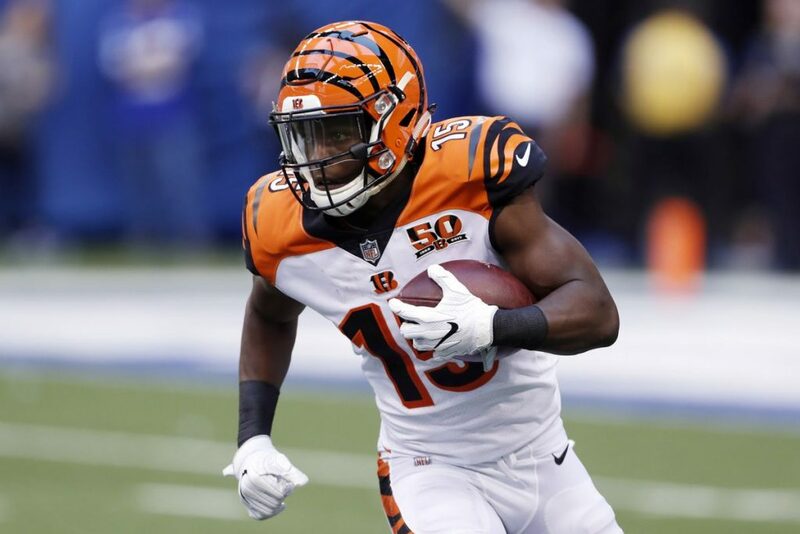 2018 was somewhat better as he caught 21 passes for 210 yards and seven touchdowns in 13 games but he still seemed like mostly an afterthought in the Bengals offense. 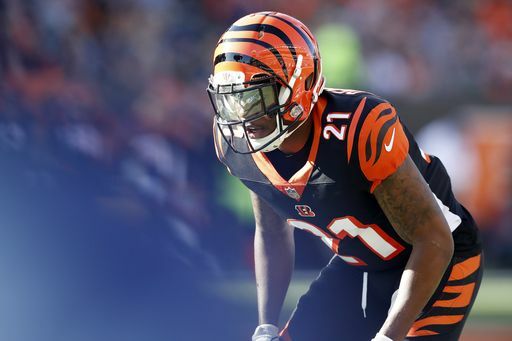 Even worse, former Bengals head coach Marvin Lewis and his staff seemed to give up on Ross very early, which can’t have done much for his confidence. And there have been trade rumors all offseason, even though the Bengals would likely get little value in return at this juncture. It is way too early to give up on Ross considering that he is still only 23 years old and still possesses that speed. 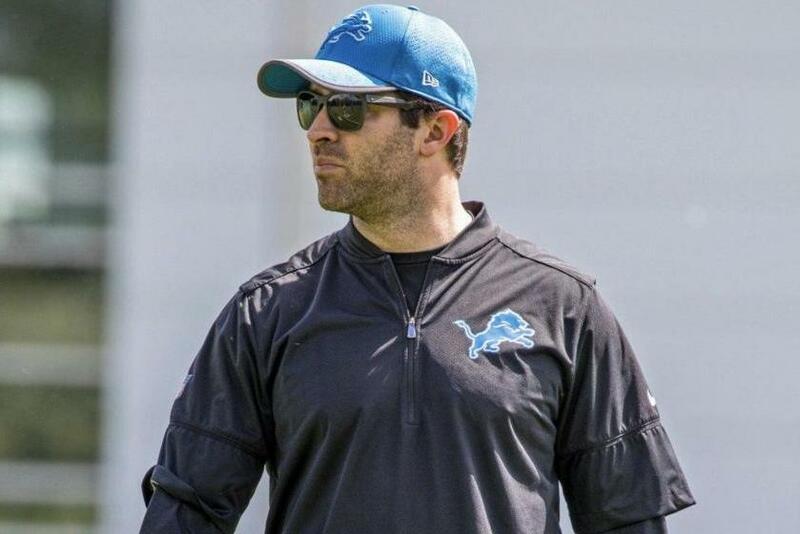 But 2019 will be a crucial year for him and he tries to learn the new offensive scheme and impress the new coaching staff. Ross probably won’t be playing for his roster spot this summer, but he is one of the Bengals most on the spot. The 2019 NFL Schedule is out – and Bengals fans you can start to look at what trips you want to take and days off as well! Here it is – the complete 2019 Bengals slate! Tyler Eifert is back in the fold for the Bengals, as the team and the often injured agreed to a one-year deal for the 2019 season. Since 2015 Eifert has only been able to play in 14 games, four of which were last season before he broke his ankle on September 30th against the Falcons and missed the final 12 games of the year. In the four games he played in he had 15 catches with one touchdown. 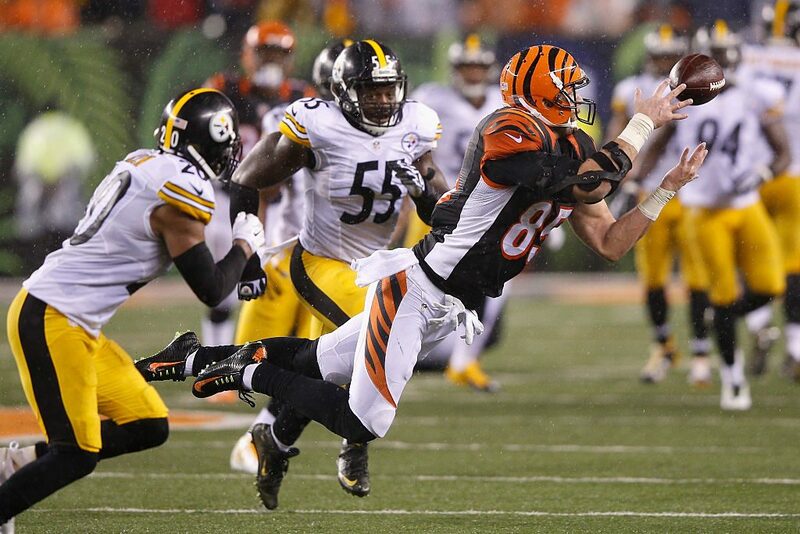 Last season Eifert’s deal was worth $8.5 million with $3 million guaranteed. 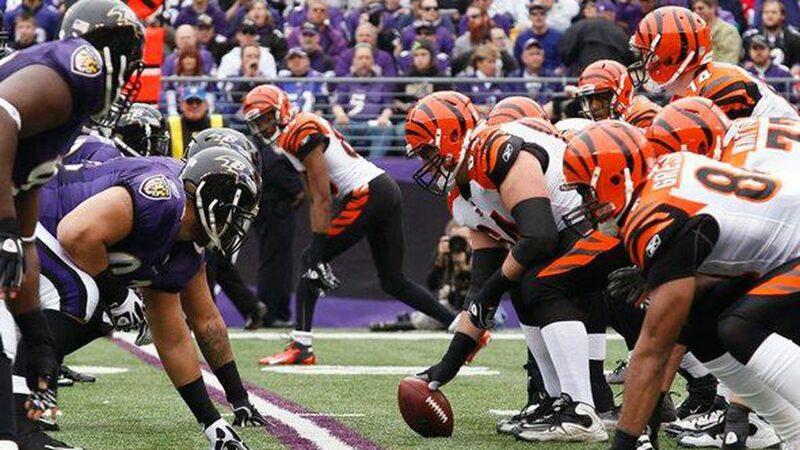 Earlier this week the Bengals re-signed C.J. Uzomah to a new deal, while losing free agent tight end Tyler Kroft to the Bills. Almost two years to the day when John Ross lit Lucas Oil Stadium ablaze with a 4.22 40-yard-dash in the NFL Scouting Combine, the receiver is quickly running out of time in Cincinnati, Jeremy Bergman of NFL.com reports. The Bengals are shopping Ross after just two seasons with the club, sources told NFL Network Insider Ian Rapoport on Tuesday. Drafted ninth overall in the 2017 NFL Draft on the strength of that record-breaking 40 time, Ross missed most of his rookie year due to injury, failing to record a single reception. In 2018, Ross bounced back somewhat, tallying seven touchdowns on just 21 receptions for 210 yards over 13 games played. If Ross is to be swapped for picks or players, Cincy would be left with starting wideouts A.J. Green and Tyler Boyd, both of whom are only signed through 2019. 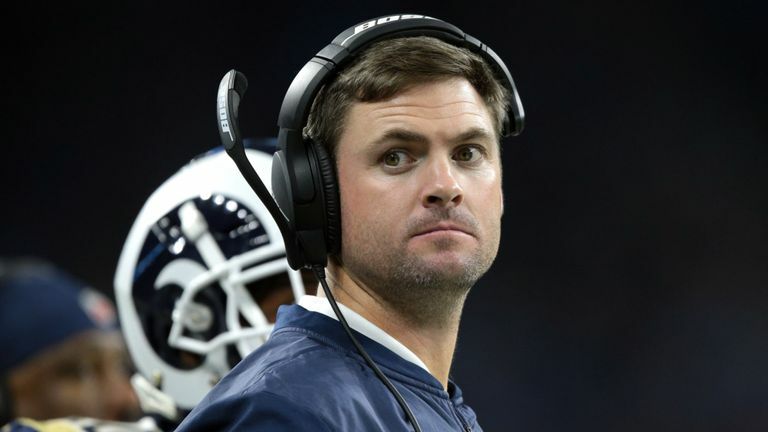 Bengals’ Zac Taylor, 35, and Brian Callahan, 34, will comprise far and away the youngest head coach-offensive coordinator combination in the league, Paul Dehner of the Cincinnati Enquirer reports. They point out the need to dissect the true meaning of experience.